Medium to intense cherry-red robe. Intense and complex nose. With the ripe red fruits dominating at the beginning. The redcurrant and blackberry are well defined. On tasting, it shows itself to be complete and smooth, while at the same time potent and well balanced. The tannins are very ripe, contributing a sense of density leaving a lingering, fruity aftertaste. Easy to drink, its sweetness is inviting once you partake a second glass. The Briones and BaniandrÃ©s surnames are synonymous with a long-standing, vine-growing and winemaking tradition, now in its fourth generation. As children our forebears taught us to love the vineyards, witnessing as we did the stages of growth of the grapes and the care to which they were subject, as well as appreciating the fine taste of the must, the first product in the wine-making process. A nice cherry red color, very intense with deep red glints in fine depth. Clean and bright. Powerful nose with a lot of intensity and a strong fruit flavor. Hints of very mature red and black candied fruits give way to fine wood fragrances, black licorice, cocoa, chocolate and spicy notes, perfectly combined with the fruit. It has the smooth entry of a serious wine, well composed with a good structure. Broad palate, tasty with a certain density, achieving an intense finish, which is both persistent and delicate. There is a perfect balance of fruit, acidity and wood. Intense cherry-red robe with hints of a bluish layer, bright and clear. Well-balanced, intense nose, elegant and attractive hints of ripe berries. Spicy and toasted background with toffee and coffee nuances. Potent, spirited and tasty. 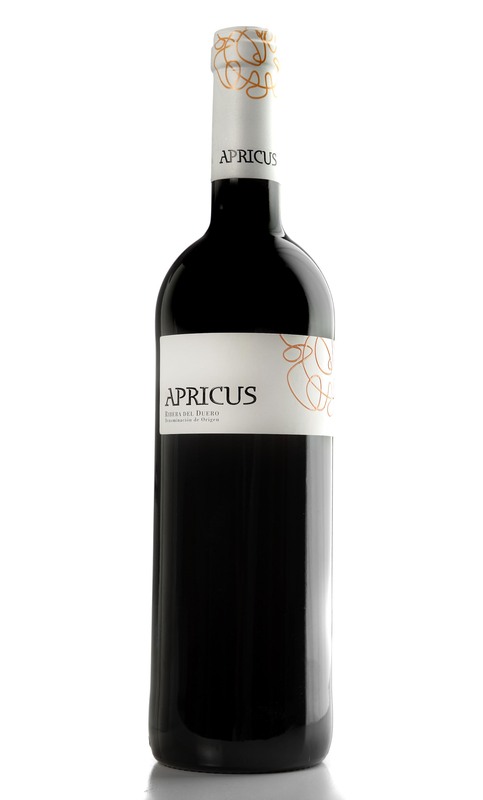 Sweet, concentrated ripe fruit undertones, accompanied by chocolate, licorice and cocoa. Enveloping and lingering finish. Intense deep purple color. Purplish rims, almost fruity with a fine depth. Very clean and bright. The nose has mature notes of black fruits, blackberries, blueberries wrapped in coffee, licorice, toffee and balsamic and chocolate undertones. In the mouth it is full-bodied, structured, fleshy, oily and sweet. A creamy, enveloping sensation, with a long and persistent balsamic finish.